Situated at the top of the mythic Face of Bellevarde and the OK slopes, those of the Ski World Cup and Olympic Games. 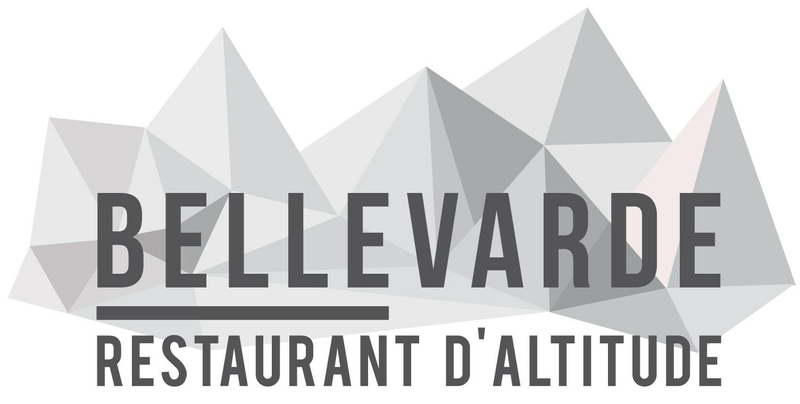 Le Bellevarde restaurants offer you an amazing view of the Grand Paradis massifs to the Mont Blanc. You can find us by taking the funicular of La Daille, the Olympic cable car, and also by the new chairlifts of Fontaine Froide and Marmottes. Le Bellevarde is host to international world cup skiing teams, and the commence of the torchlit parade by ski instructors. We are situated in the heart of these festivities ! In a welcoming and comfortable atmosphere, experience our new menu full of delicious traditional dishes from Savoie. Succulent and scrumptious, come and discover us! Take an aperitif and a digestive in our cosy lounge with open fireplace. Rest here from the hectic ski slopes! Our prestige first floor terrace is partially under covered to give you the best conditions to lunch in, and admire the magical view of the Tarentaise peaks.